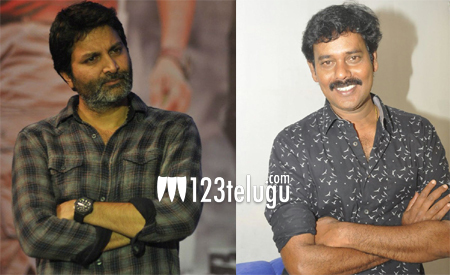 New revelations are being cropped up about Trivikram’s next with each passing day. As per the latest buzz, Trivikram will be teaming up with ace cinematographer Natarajan Subramaniyam for his upcoming film with Nithin. Natarajan Subramaniyam is well known for his work in several Bollywood films and the recent Vijay starrer Puli. There is no doubt that it will be a highly interesting association with the two master craftsmen, Trivikram and Natarajan joining hands. Samantha is said to be the film’s heroine. Radhakrishna of Julayi and S/O Satyamurthy fame will produce the film, which will be launched soon.